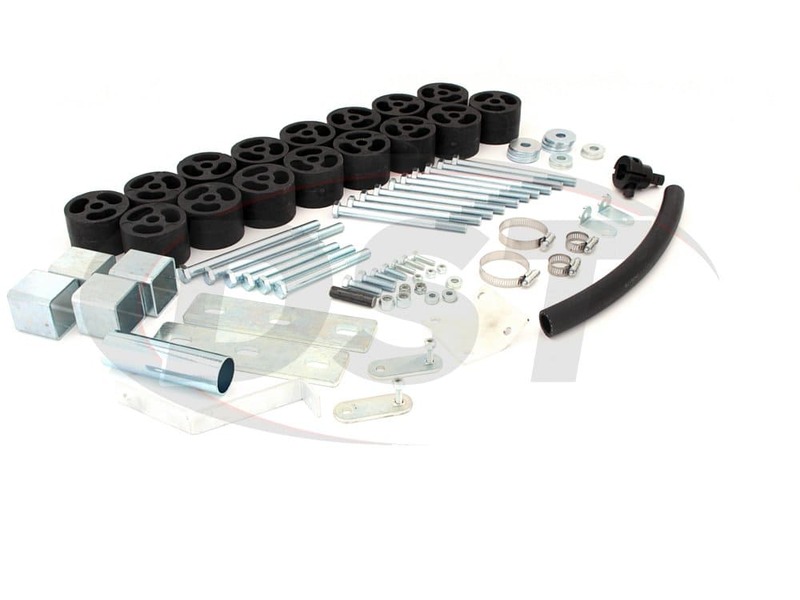 This 2" Body Lift Kit from Performance Accessories will raise the body of your 2WD or 4WD Ford F150, giving you a taller looking truck without the extra suspension wear that a full suspension lift can cause. 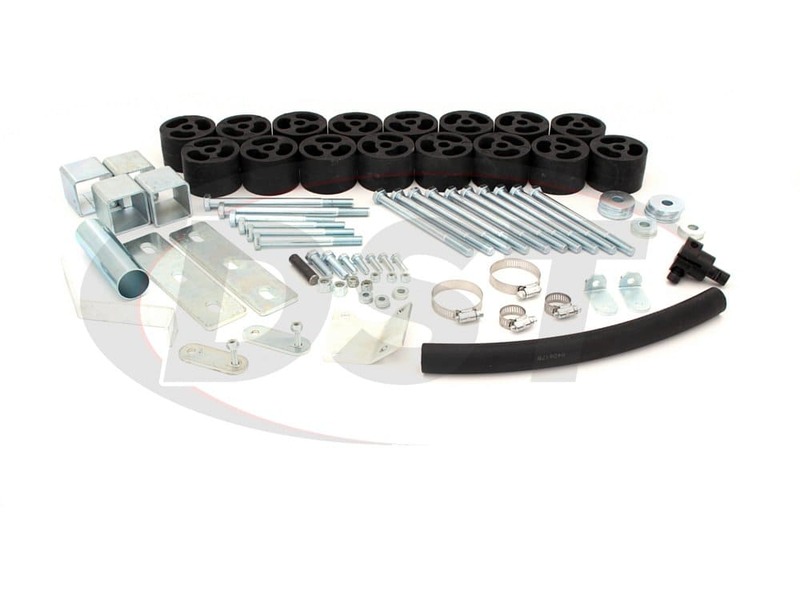 Bigger wheels and larger diameter tires are also possible with this kit, and since it costs a fraction of the price of a suspension lift, you can afford them. 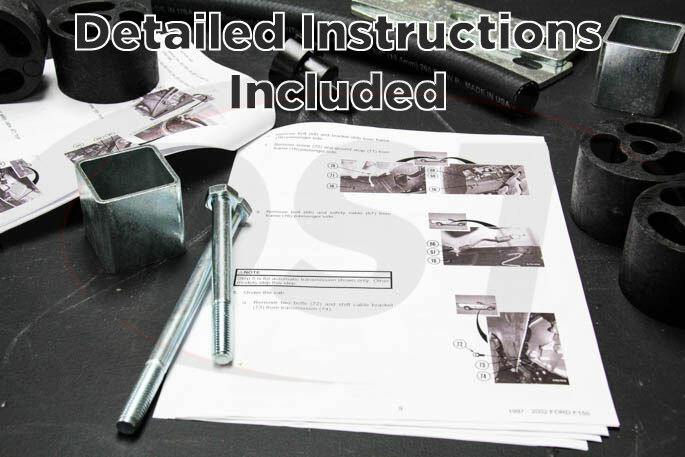 Whether you need bigger tires on your F150 to manage the ups and downs of a washed out Erath county pasture, or you just like the look of a jacked up truck, this 2-inch body lift kit will get you the results you want. 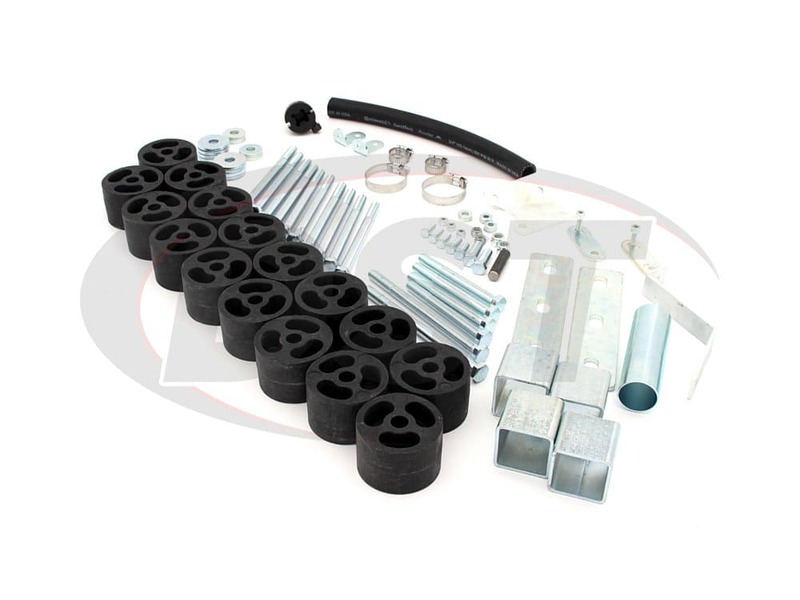 This complete body lift kit comes with everything you need from the fiberglass reinforced nylon blocks right down to the washers, and with two more inches of room in your wheel wells you can install bigger tires to gain ground clearance, without wearing out your other suspension components prematurely. Another benefit of this body lift over a comparable suspension lift is that your F150's center of gravity will stay closer to the factory level. This means less body roll and a truck that handles like it was designed to from the factory. While a body lift kit won't raise the suspension of your F150 this isn't necessarily a bad thing. 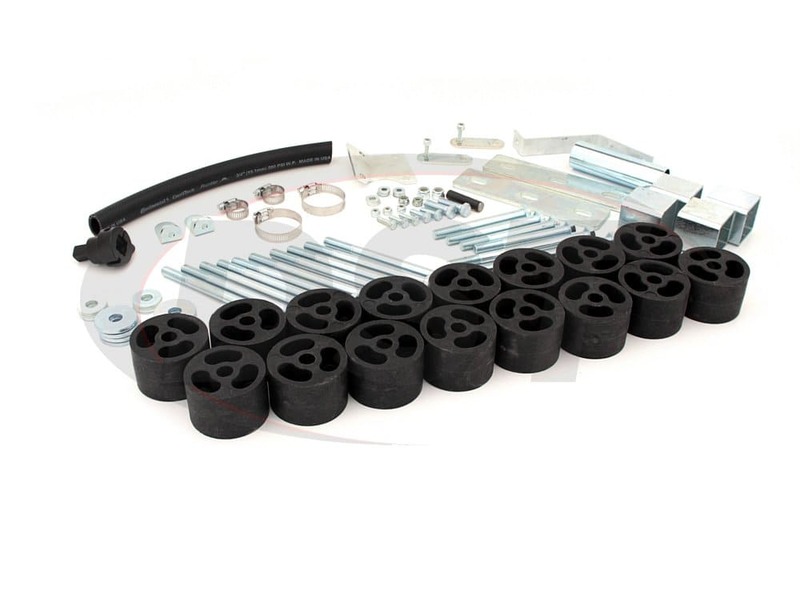 With a suspension lift, you do gain more ground clearance but you also change the angles that your suspension components were designed to operate at. 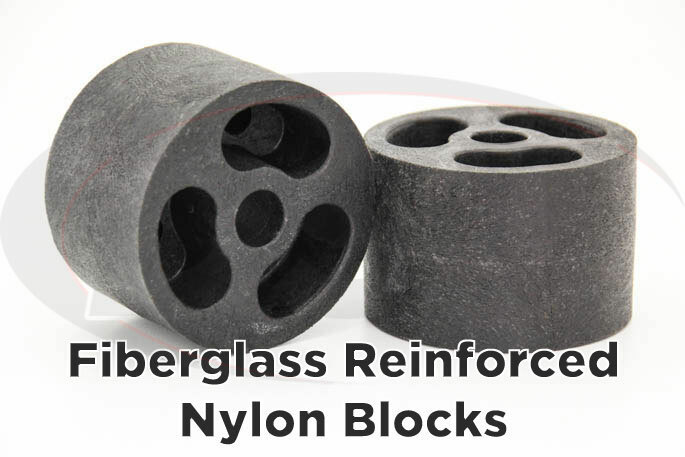 This will put more strain on parts like your ball joints and control arm bushings and will often wear those parts out faster. 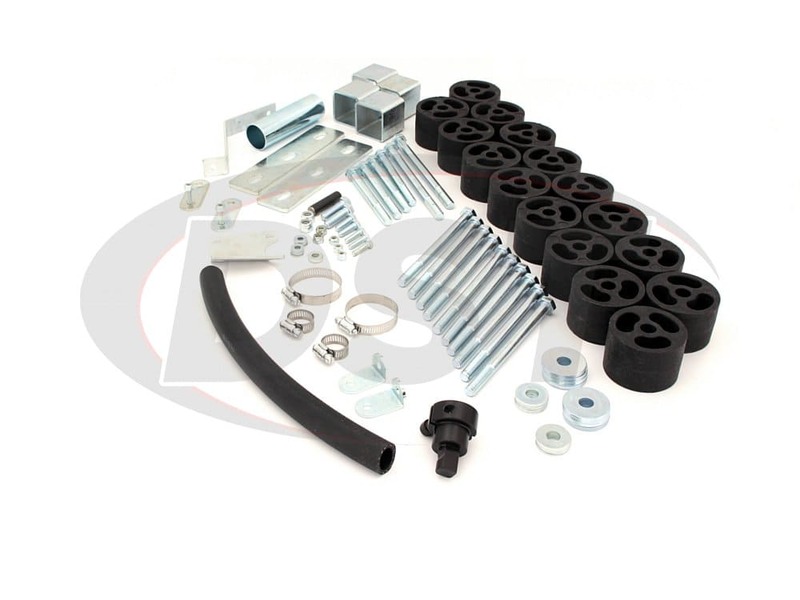 This 2" body lift kit will keep your factory suspension geometry in place allowing for a height increase without causing extra wear on your suspension components. 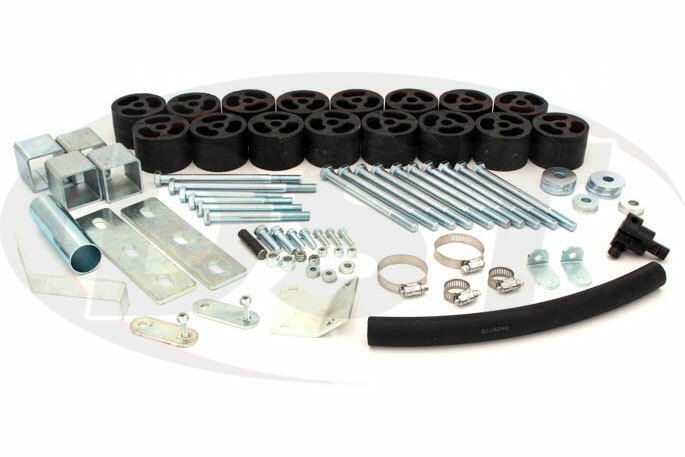 These parts are Made in the USA and backed by the GoEverywhere Lifetime Warranty if you're looking for the cheapest way to accommodate bigger wheels and tires, and also keep the ride characteristics of your truck the same, then check out Performance Accessories 2 inch body lift kit for the F150.